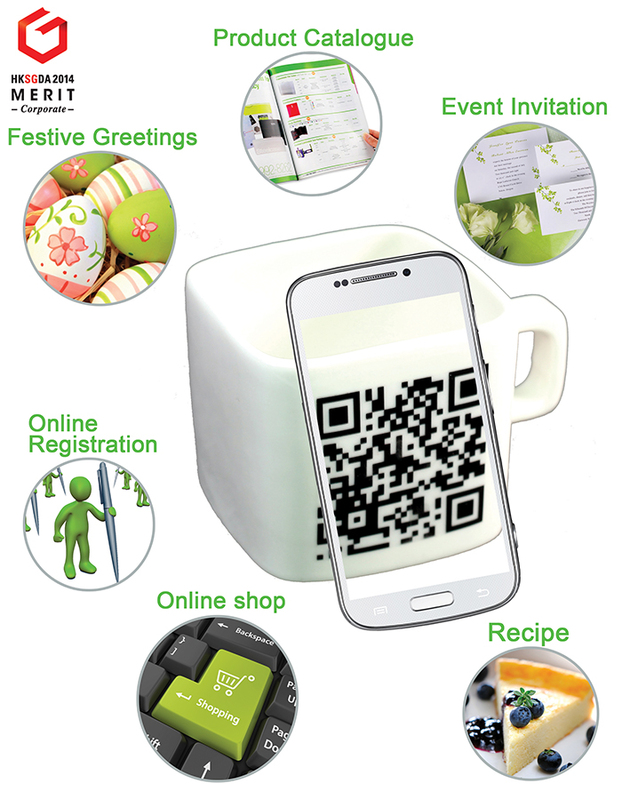 QR Mug is our award-gaining product this year. We make us of a square mug to fit with your QR code. This will be your best promotional product!